David, a member of IRPM, joined the firm in 2003, becoming Director in 2010. He is an experienced leader, overseeing the delivery of the firm’s property factoring services, credit control and customer care. 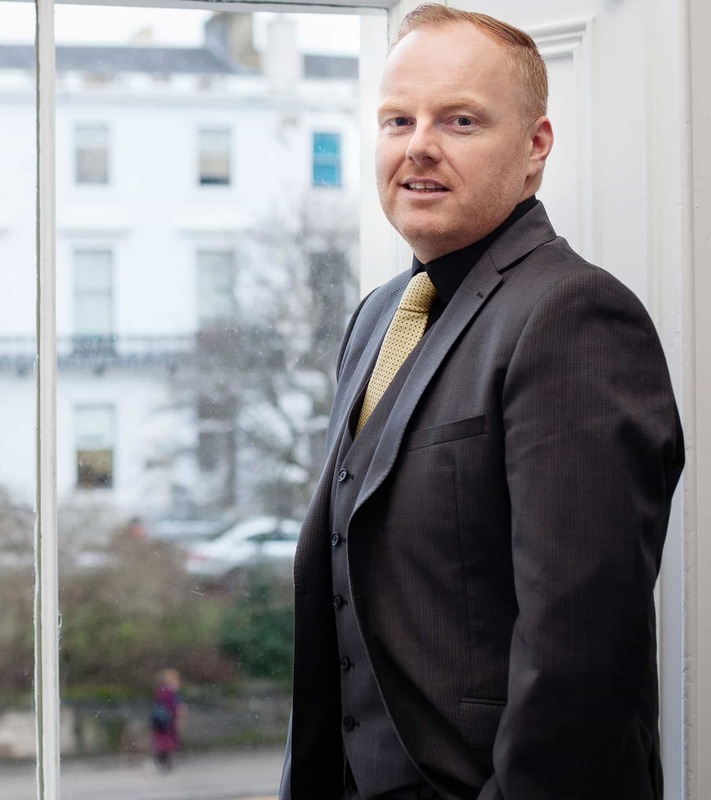 He regularly offers guidance to solicitors, Local Authorities, Scottish Government, PMAS, IRPM and homebuilders on Title Burdens and property factoring legislation.